Top 10 ‘Bad’ Racetrack Pickup Lines by Reinier Macatangay: Racing heats up in the next few weeks. 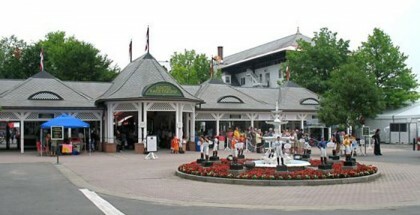 Del Mar begins their famous summer meet on July 15, and Saratoga Race Course has their first card on July 22. 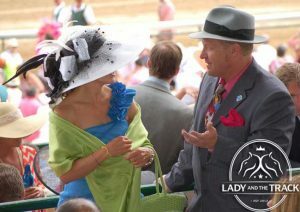 Considering the season, location and popularity of each racetrack, expect to see plenty of beautiful men and women dressed in fashionable attire, and a wave of great horses competing too. With those factors in mind, a few readers might be interested in some clever conversation starters! Disclaimer: These lines are probably not the best conversation starters. Use with caution. 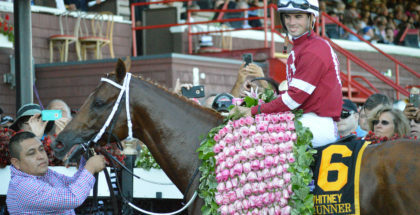 Considering the season, location and popularity of each racetrack, expect to see plenty of beautiful men and women dressed in fashionable attire, and a wave of great horses competing too. 2. You must be California Chrome, because your nose is certainly cute. 3. Well, call me a winner, I just saw your face. 4. Are you Songbird? You blow the other girls (or guys) away! 5. 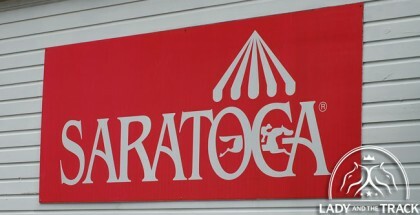 Did Saratoga affect you? There is something magical about your looks. 6. 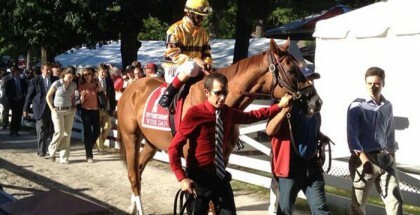 Del Mar called. They want their beauty back! 7. Want to emulate Perfect Drift? Just hang around me for a while. 8. Looking for trouble? My name is Mo Tom. 9. Today’s best bet? You and I – dinner. 10. Are you a Pick 6? You’re the perfect dream! Have a better racetrack-related pickup line than these? Leave a comment underneath. Otherwise, stay tuned for less strange and more standard news or handicapping articles.